Spices have been around for centuries. They have a rich and extensive history, and used to be worth their weight in gold, diamonds, rubies and emeralds. Fast forward to modern times – Spices remain as every bit important as they were in ancient history, as they give life and flavor to every dish. Let Sara’s whisk you away to the far away lands of the past with our impressive selection of spices. Above and beyond average, Sara’s spice department offers up mint, sage, hibiscus, zaatar …all the way up to the costliest spice in the world, saffron. 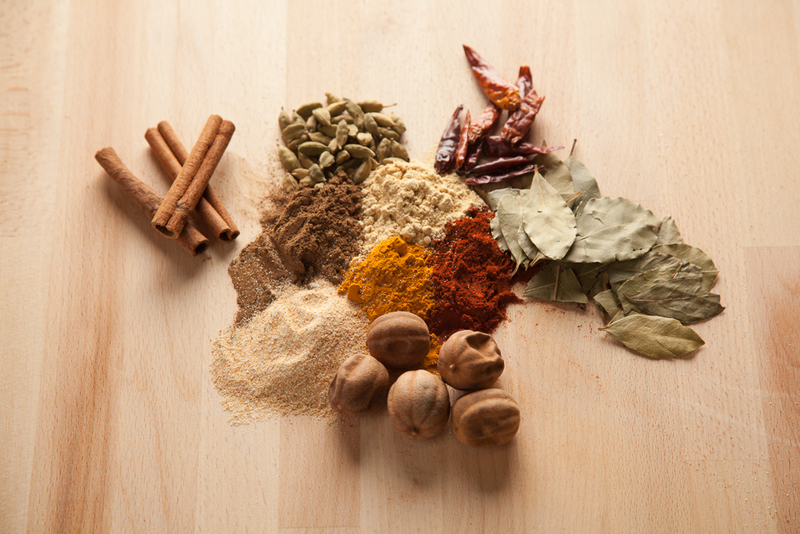 And no Mediterranean pantry would be complete without allspice, cumin or cardamom! We also have numerous blends of curry powders. Our spices paired with one of the many fresh cuts of meat from our butcher shop will make you feel as if you have stepped back in time!